Apologies for the long title but this is an important episode. David James or Jussi Jaaskelainen? Paul Telfer or Ugo Ehigou? Matt le Tissier or Tim Cahill? Football's biggest question: "is Kevin Davies the worst footballer on this list?" 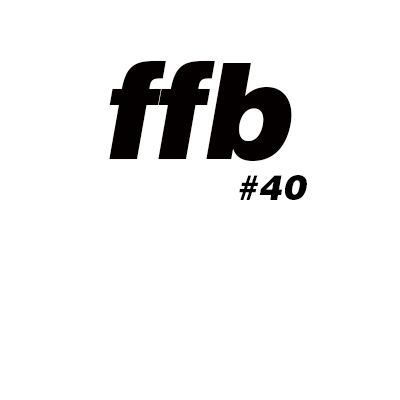 All this and much, much more on Episode 40 of the FFB Podcast.